While some are reluctant to talk about the end times, others are eager to discuss and even preach about the topic. Why is there such a difference? Unpack the issue with Thom and author Billy Hallowell. 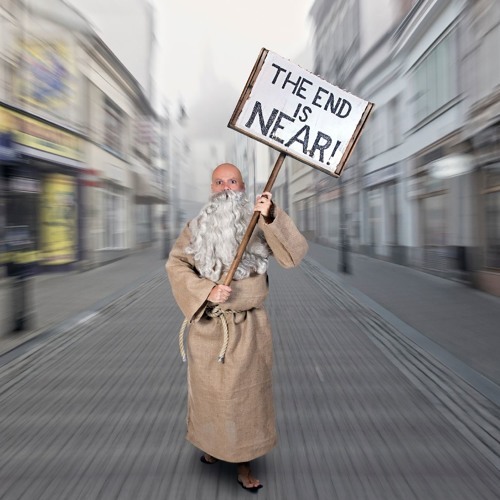 Users who like Holy Soup Episode 004: End Times: Scary Sermons or Taboo Territory? Users who reposted Holy Soup Episode 004: End Times: Scary Sermons or Taboo Territory? Playlists containing Holy Soup Episode 004: End Times: Scary Sermons or Taboo Territory? More tracks like Holy Soup Episode 004: End Times: Scary Sermons or Taboo Territory?